Hello, I would like more information about the 2008 Mercury Mountaineer, stock# WT0370A. 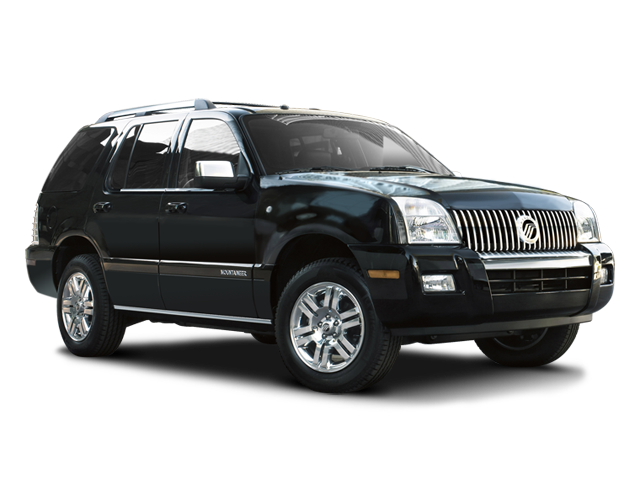 I would like test drive the 2008 Mercury Mountaineer, stock# WT0370A. Please text me about this 2008 Mercury Mountaineer (4M2EU48E88UJ04333).